Long ago, before I became the bird-name rancoteur I am today, I had an idle question. Why, I asked myself, did the loons come to be called loons in the English-speaking regions of North America when they were already known by the much more practical term divers back in the colonists’ mother country? 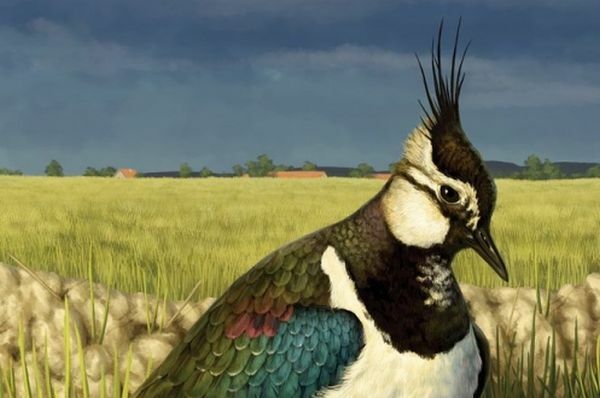 As the title suggests, Lapwings, Loons & Lousy Jacks has the answer (it’s to do with the evolution of language and the fact that colloquial names come in and out of currency, but I urge you to read this one for yourself.) It will also tell you where the word “plover” came from, what the “start” in Common Redstart means, why the Great Bustard got lumbered with its undignified moniker, and how half the small red-breasted birds on earth came to be called by the name Robin. Besides the vernacular names, there’s also a good amount of space devoted to untangling the roots of Latin nomenclature, a real boon to those of us without a classical education. Author Ray Reedman writes from a British point of view, with some time devoted to the birds of North America, Australia and other former colonies but the bulk of the space given over to European species. Speaking of North America, it’s worth noting here that Reedman repeats the same story that I incautiously did about the Limpkin’s name and its gait; while fascinating, this book is not extensively documented, and probably cannot be taken as the absolute final word on the more controversial etymologies. This caveat aside, Lapwings, Loons & Lousy Jacks is a fountain of lore that should definitely be sampled by anyone thirsty for bird name stories. Moreover, in tracing some of its more tangled tales it sheds valuable light on how both science and language work when confronted with a vast and unruly collection of living things – by which I mean both the birds and the people who want to identify them. 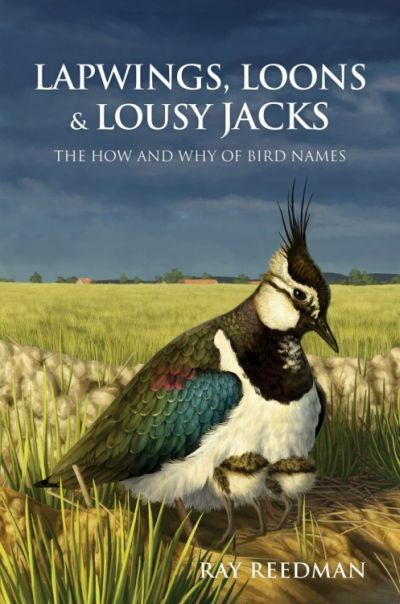 Lapwings, Loons & Lousy Jacks: The How and Why of Bird Names by Ray Reedman, Pelagic Publishing, $29.99.